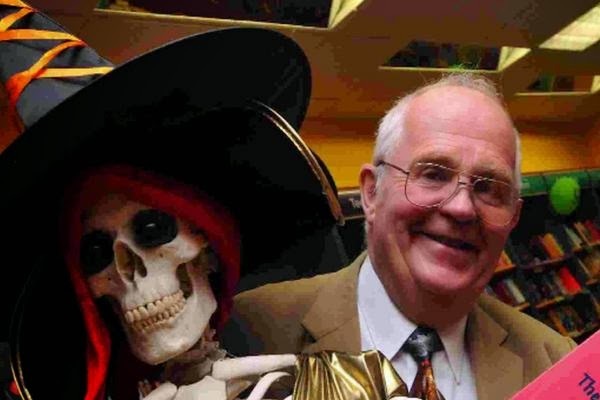 Ron Dawson is the author of the Scary Bones series of books one of which (Scary Bones Meets the Wacky Witches of Wareham) will form part of the mini BSO concert on 26th October. This is the fourth in the Scary Bones the Skelton Adventure series. 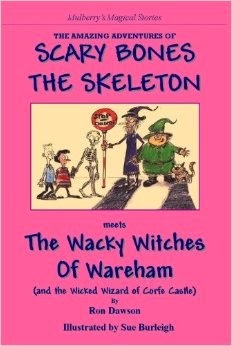 In this adventure, Scary Bones, the Red String and Sasha and Ben enter the magical world of Wareham's Wacky Witches and the Wicked Wizard of Corfe Castle. The children of Wareham have disappeared and the town is littered with sleepy cats and no-one knows why. Can Scary Bones rescue Sasha and Ben from the spell of two very strange and unusual lollipop ladies and defeat the Wicked Wizard of Corfe Castle? After a nine year career in industry and commerce, Ron Dawson trained as a teacher in his late twenties. Following his teacher qualification, he gained the awards of Bachelor of Arts, Master of Science and Doctor of Philosophy. He worked in education for over thirty years as a classroom teacher, a research and educational psychologist, county advisor and inspector and a University Principal Lecturer and Head of Department. 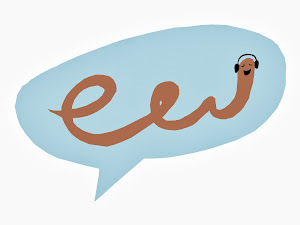 He authored a considerable number of academic and research articles, reviews and books and had his own column in a national magazine. On his 'retirement', Ron turned to writing fiction for both children and adults, including the increasingly popular 'Scary Bones the Skeleton' adventure series. His first adult novel, 'The Last Viking', was optioned to made into a film within a year of its publication. Born in Birmingham, he now lives in Dorset.